This newly remodeled home is like a brand new home! Brand new solar resistant windows, steel garage doors, paint, counter tops, faucets, light fixtures, appliances, and carpet. Also has a newer roof and HVAC system. 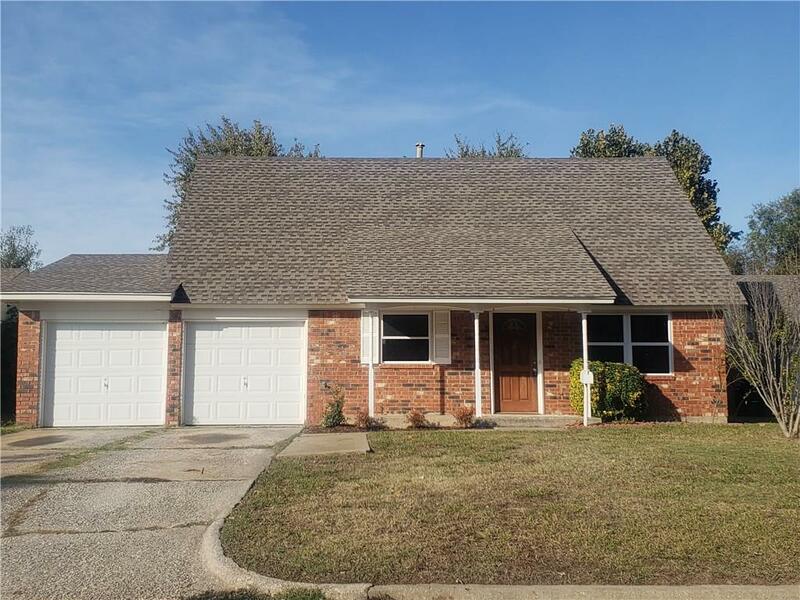 This home is in a great area, wonderful established neighborhood, and has a huge beautiful back yard with lots of room for playing or gardening.